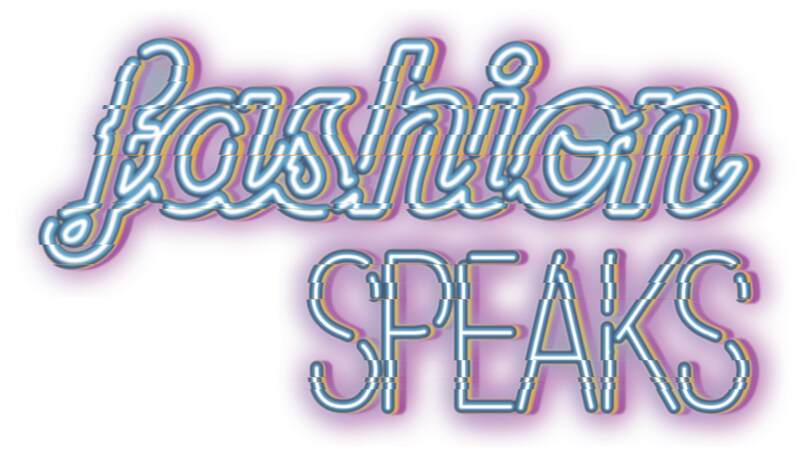 Welcome to the fundraising page for Service in Style's 17th Annual Fashion Speaks! Fashion Speaks brings together students from across Princeton University for a one-night event to raise money for Eden Autism. Fashion Speaks features Princeton University students as models and sponsorship from local and national brands. Please contact us if you are interested in participating or sponsoring the event. Eden is truly an amazing cause and Service in Style is proud to support it through our event. Thank you in advance for joining us in our efforts, and please help spread the word! Click the DONATE button to support Fashion Speaks! Find out more about Service in Style and visit our website. Visit our Facebook and Instagram Pages! Make a donation to benefit Eden Autism! Eden was among the first providers to address the need for services across the lifespan. 2015 marked our 40th year of excellence in a range of services for individuals, families, educators and other professionals. Eden improves the lives of people with autism - one individual at a time, one family at a time, one community at a time. Autism is the fastest growing serious developmental disability in the U.S. with a national prevalence rate of 1 in 68 children (1 in 41 in New Jersey). For more information about Eden Autism, visit edenautism.org or call 609-987-0099. Contact Us | PrivacyPolicy | Copyright @ 2019 Eden Autism. All rights reserved.